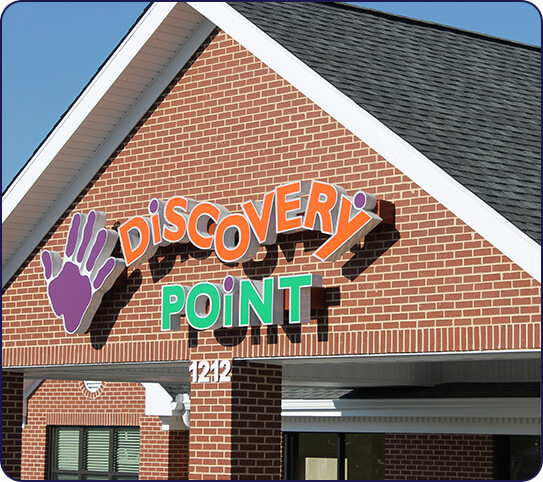 At Discovery Point Mall of GA, we are dedicated to your child’s growth, safety, and success. 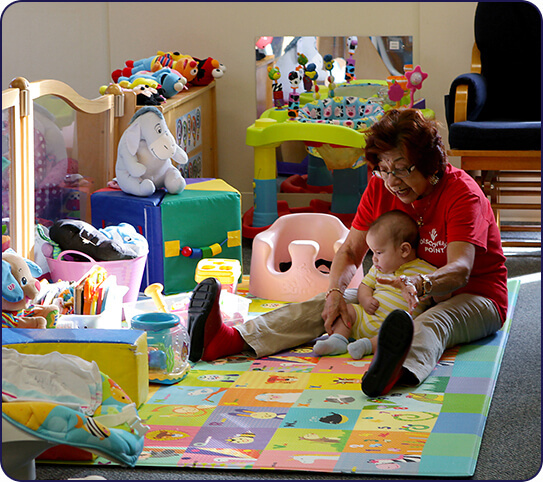 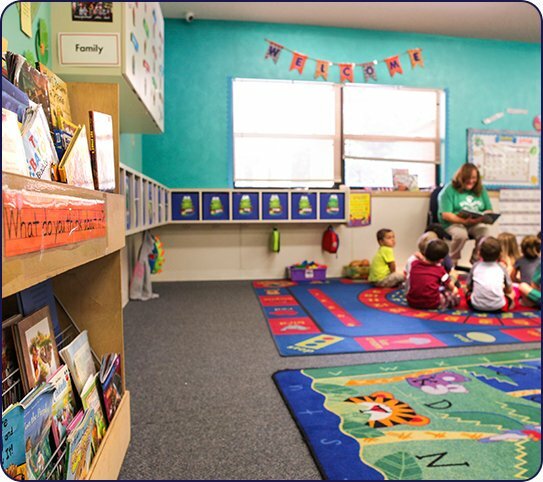 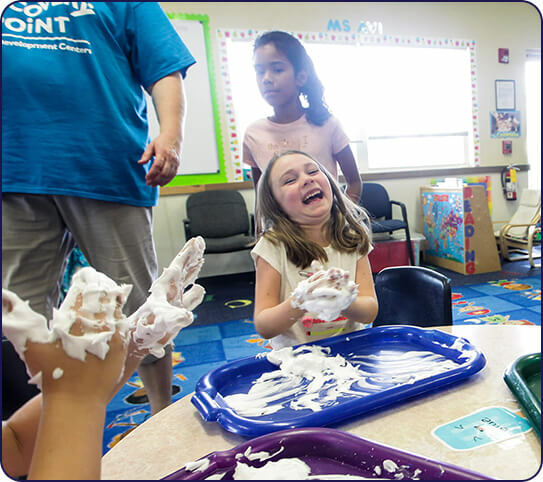 At our child care center in Buford, we will help your child foster a love of learning by providing an environment in which they are free to learn, play, explore and grow. 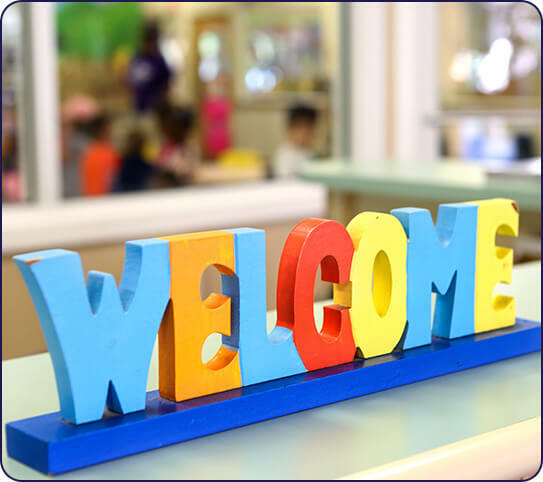 Additionally, we are a member of the Buford Chamber of Commerce as well as the Georgia Child Care Association (GCCA).